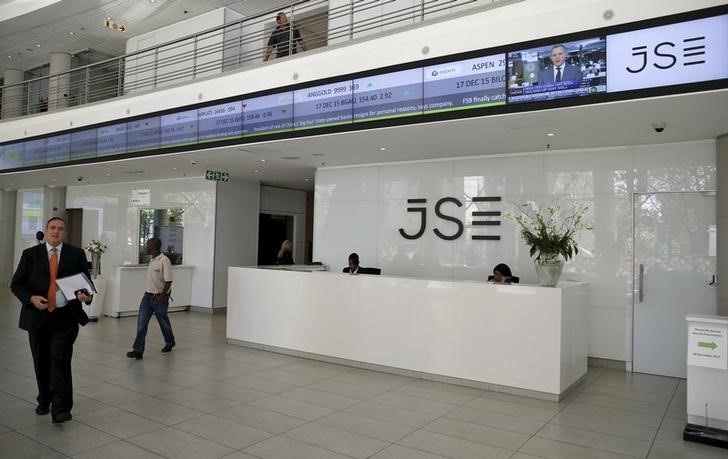 Zimbabwe-focused investment and advisory company, Brainworks, has been given the greenlight to list on the Johannesburg Stock Exchange Main Board. In making the move, the company is aiming to have access to a deeper pool of more liquid capital to help push growth in its portfolio of financial services, real estate and hospitality assets. Brainworks is aiming to raise at least $25 million in the initial public offering, which is taking place on October 13, 2017. 16 843 396 ordinary shares in the company at R11,50 per offer share. "The proceeds of the offer will be used by Brainworks to settle interest bearing debt, which will strengthen the group's balance sheet and position it for growth, and will be invested in its current investee assets to enhance future revenue generation and profitability, as well as the payment of listing expenses," the company said. Since its founding in 2011, the company has built up a portfolio of listed and unlisted assets, which, at the end of 2016, had a reported gross value of $158 million. These include a 100 percent interest in GetSure, a life assurance company and significant minority interests in two other financial services firms, GetCash a mobile money transfer platform and GetBucks a deposit-taking microfinance institution. In the real estate and hospitality sector, Brainworks holds majority stakes in Dawn Properties, a real estate group, and African Sun, a listed hotel investment and management company.